The mission of the UH Friends of Women's Studies is to support the University of Houston Women's, Gender & Sexuality Studies Program's research, teaching and campus and community activities through financial and volunteer efforts. The Friends of Women's Studies host Table Talk, the Living Archives series, and Fast Friends, among other events. Table Talk is a fascinating combination of conversations over lunch, led by dynamic women of various cultures, professions and experience at each table. Table Talk benefits the Women's, Gender & Sexuality Studies Program. 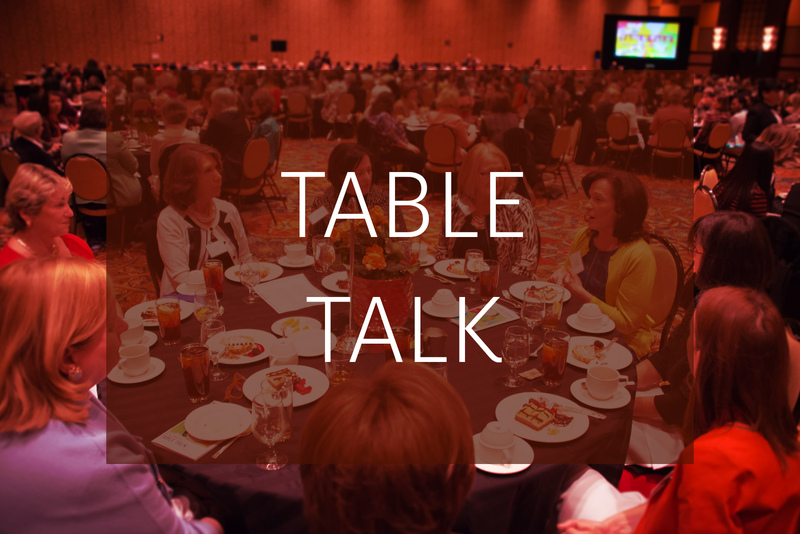 The next Table Talk will be held March 5, 2019, at the Hilton Americas. The Barbara Karkabi Living Archives Series, held at the Rockwell Pavillion in the UH MD Anderson Library, offers panel discussions on diverse aspects of women's lives in Houston. These discussions are open to the public. The panels are professionally videotaped and become part of the Shuart Women's Archive at the University of Houston's Anderson Library. 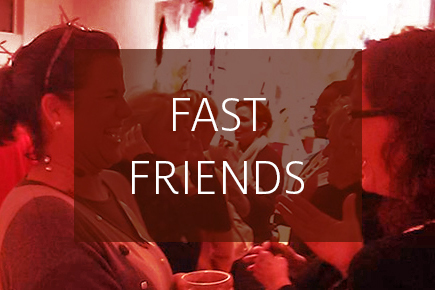 Fast Friends Speed-Networking Social, held in private homes, offer professional women an opportunity to engage in dialogue on timely topics and network. Connect and exchange ideas with dynamic women from across Houston.